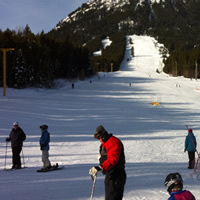 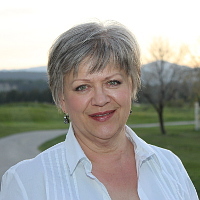 Kootenay Business Milestones blog will focus on established businesses with years of experience in B.C.’s Kootenay/Boundary region. 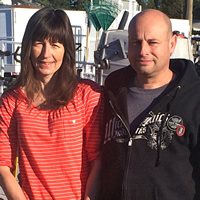 We’d like to acknowledge their longevity and celebrate their successes along the way, and we’d like to learn a little about their significant milestones. 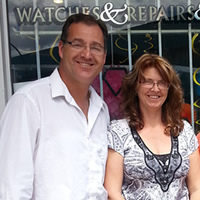 We also hope to compile some wisdom, guidance and encouragement for the next generation of entrepreneurs. 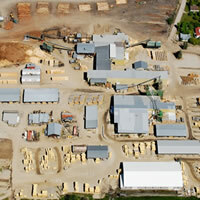 If you are a business that has been established for 20 years or more, or if you would like to recommend such a business to be featured in Kootenay Business Milestones, please fill out our online submission form, or call 1-800-663-8555 extension 273. 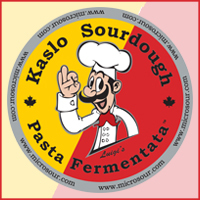 Sourdough may be a good option for those with wheat sensitivity, and Kaslo Sourdough now makes sourdough pasta as well as breads. 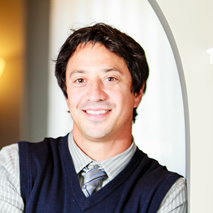 Under its new name, Nelson Family Financial Services continues the trusted practices established by Money Concepts. 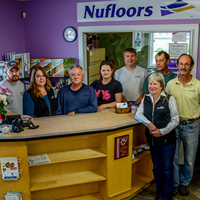 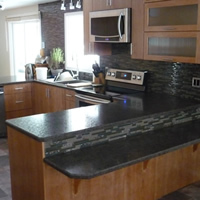 Flooring, window coverings and other home finishing products are the specialties at Nufloors Creston, in Creston, B.C. 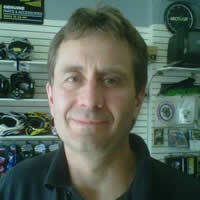 Tony Mulder of Creston, B.C., wants the jewellery he designs for you to express your personality and tell your story. 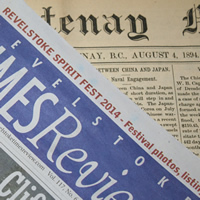 It’s changed hands and it’s changed names, but since 1894 Revelstoke’s newspaper has consistently informed its community. 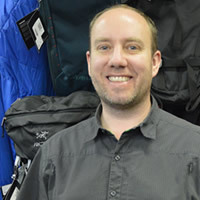 Iain MacLeod owns High Country Outdoor Gear & Clothing, the shop that’s been his second home since he was 10 years old. 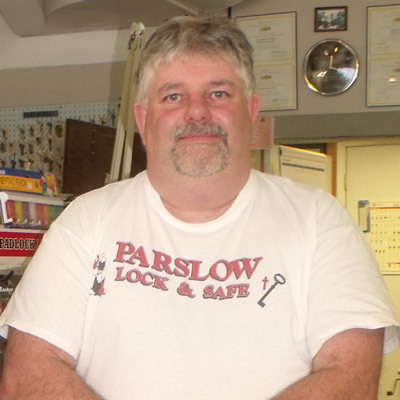 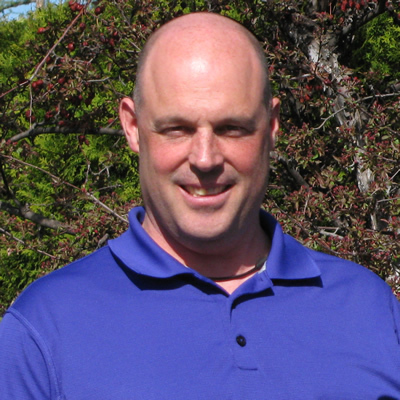 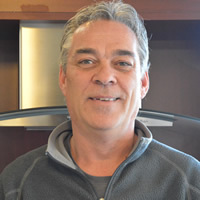 Warren Bedell is the second generation of his family to offer quality appliance sales, parts and service in Cranbrook. 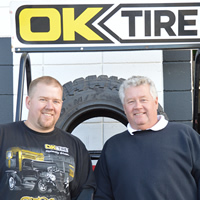 Jay Pratt, who has been in the tire business since he was 14, is the new owner of Cranbrook’s OK Tire store. 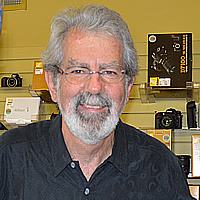 On the day before his 65th birthday, Brian Clarkson of Cranbrook Photo officially retired after 39 years in business. 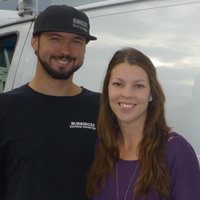 Husband-and-wife team Marc (MJ) Joiner and Alicia Winter have just completed their first full year as owners of Burridge’s Electrical Contractors in Revelstoke. 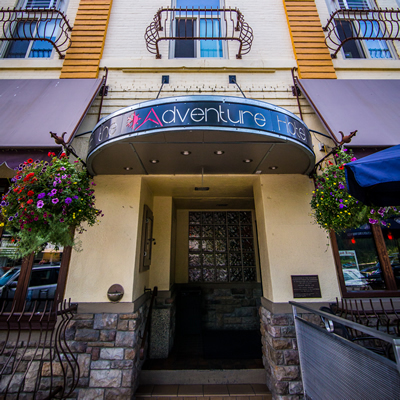 The Hume Hotel in Nelson retains its historical charm while providing guests with efficient, high-tech amenities. 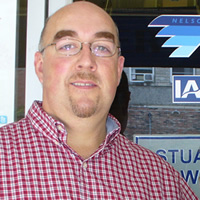 After half a century, B&F Sales & Service is something of a landmark in Grand Forks, B.C. 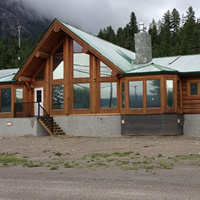 The village of Canal Flats recently celebrated its 100th birthday and provided a spacious new office for its administrative staff.